Santa Cruz Endurance Race team will soon have a new logo on their singlest…ours. 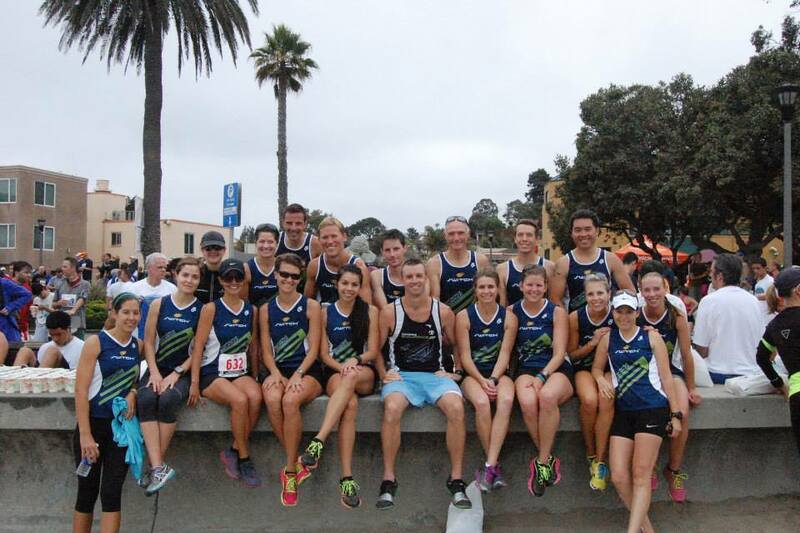 Santa Cruz Running Company is pleased to announce its new partnership with the Santa Cruz Endurance racing team. An agreement was reached last Wednesday at Santa Cruz Endurance’s monthly board meeting to form a partnership that works together to promote endurance sports within Santa Cruz County. In the short time that we’ve been talking, it is clear that our interests align and we look forward to growing this relationship going forward. “This partnership will help support SCE’s evolution as a team. In 2014 we are focusing on refining our team racing program. In addition to having a local ‘headquarters’ that will help us with promoting races and other events… But one of the most important aspects of this partnership is that we’re helping to support a local business” said Jeremy Page, the team’s Sponsorship Coordinator. 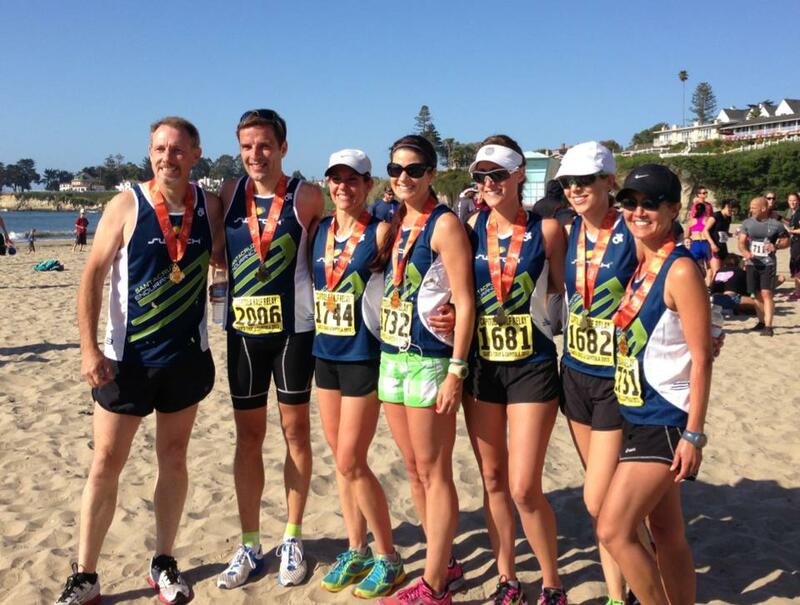 “We’re really excited about working together with SCE to promote endurance sports in Santa Cruz County and beyond. This partnership is just one more step in the evolution of our store” said Santa Cruz Running Company owner Tim Schenone. 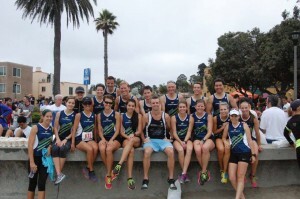 We have always admired the dedication and professionalism of this group and their joy of running. We can’t wait to see them burning up the roads going forward. 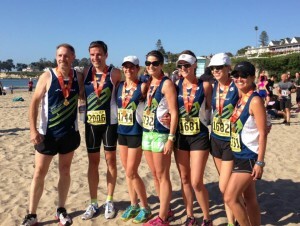 Our new Santa Cruz Endurance team members, post event, donning their medals.